US 50 to Ridge Ave to rt on Parkside to rt on Hillside to rt on Glenn to property on right. 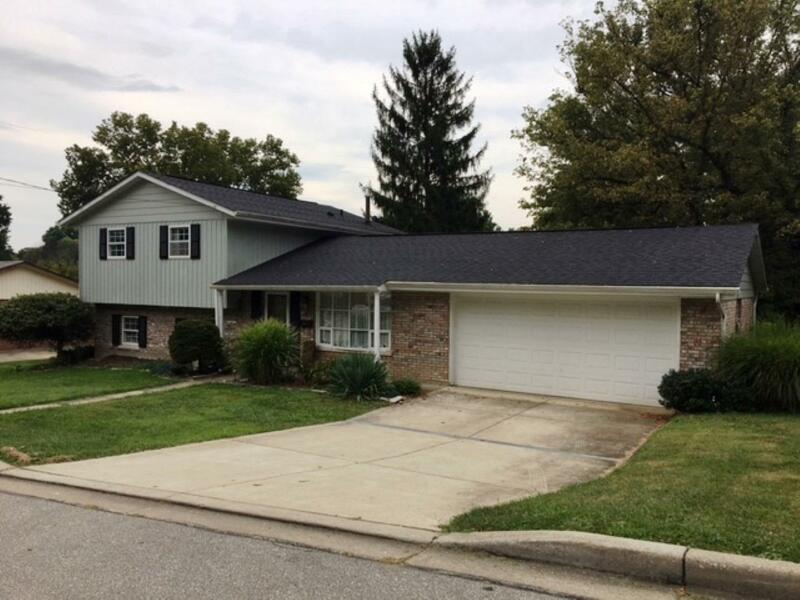 Very well-kept 1 owner brick/vinyl home in Greendale! 3 bdrm, 2 bth w/ 2-c garage. Lrg covered brick patio w/ semi-private backyard. LL is set up for 2 room beauty shop w/ wbfp, but could be 4th bdrm & kitchenette - possible in-law suite w/ private entrance. NOTE: This property was sold on 11/13/2017 and is no longer available. The details listed below are believed accurate to the date of the sale and are subject to change.